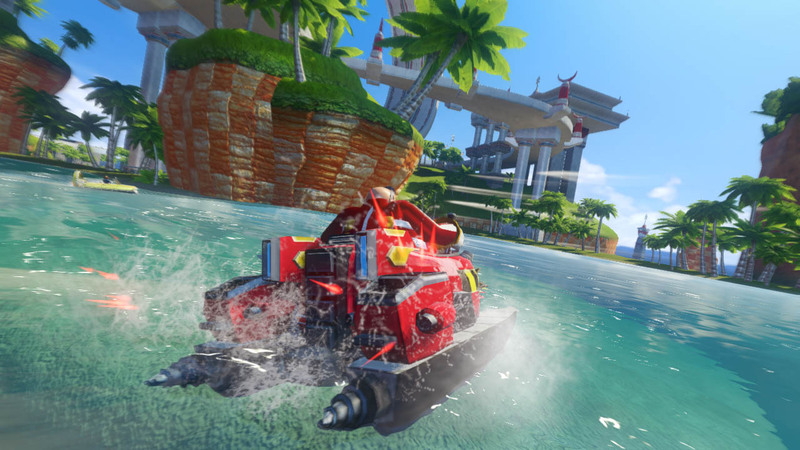 There are more non-Sonic games appearing including Columns, Defenders of Oasis and Shining Force II: The Sword of Hajya. The full list can also be seen on our sister site, SEGAbits. I think you mean “non-Sonic Sega games”. Gah, I was hoping I wouldn’t have to edit an article after I first post it. Curse you…me? 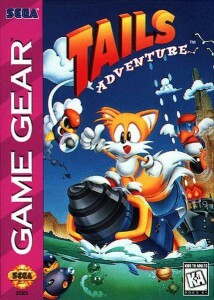 I wish Tails Adventure(s)was made on something else instead of game gear. Is Tails Adventure any good? Why isn’t Laberynth on here? I’ve been waiting for a long time to play that game on a handheld. D’ooh, I knew I forgot something else. I never been a fan of Tails Adventures’ myself, it feels like a 2D version of Tomb Raider if you ask me, I’d rather have Tails’ Sky Patrol! If they’re doing Chaos, I really would prefer them doing the slightly superior Master System version (though admittedly, I have no idea if scaling for the 3DS might render that point moot in terms of resolution). 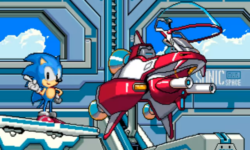 They should also release Sonic Chaos, the Game Gear version of Sonic Spinball, Sonic Drift, and Tails’ Sky Patrol. Okie Dokie . It’s time for Taxman’s and Stealth’s Version of these games on PC Steam , XBLA , Nintendo eShop on Wii U and also including on IOS App Store on iphones and Android Market on smartphones . Does anyone want a remastered Sonic Advance Series? 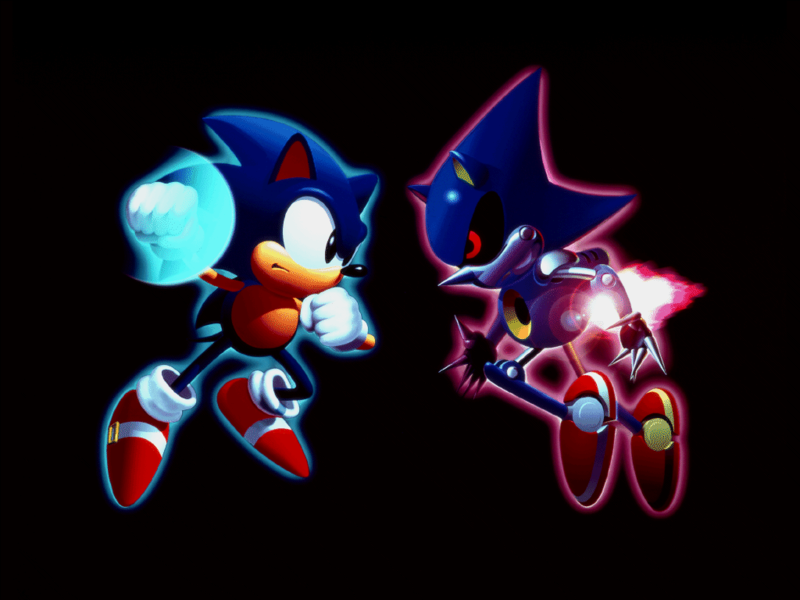 I also want Stealth’s and Taxman’s Sonic Advance .